Founded in 1886, the BSA is a UK-registered charity and is one of seven British International Research Institutes that receive annual funding from the British Academy. For over a century the BSA has inspired a large community of academics, students and creative practitioners. Find out how to get involved here. 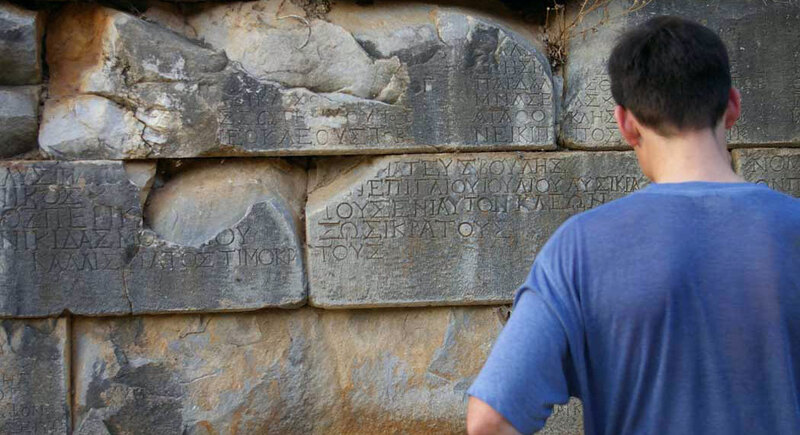 Whether publishing new inscriptions, reinterpreting old ones, or critically analysing editions, the BSA Greek Epigraphy course provides training for historians, archaeologists and textual scholars in the discipline of reading and interpreting epigraphic evidence. Students will be guided through the process of producing editions of inscriptions, gaining practical first-hand experience with the stones as well as instruction in editorial practice and bibliographic skills. 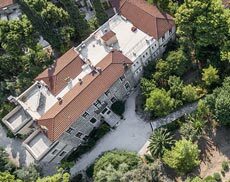 The course will be taught around the School’s own Museum collection, and will also utilise the most significant epigraphic collections around Athens, in particular at the superb facilities of the Epigraphic Museum, where students will each be assigned a stone from which to create a textual edition by close reading of the letters and an understanding of the monument. Lectures by a number of eminent guest speakers will show how epigraphic evidence can illuminate a variety of historical and thematic subjects. 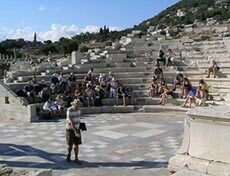 The importance of understanding inscriptions within their archaeological and topographical contexts will be explored during site visits around Athens, Attica, and Delphi. 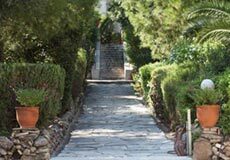 Some prior knowledge of Greek is essential, although students with only elementary skills are advised that reading inscriptions is a very good way to advance in the language! The next course will take place in 16th -29th June 2019. Find below the course advertisment, the itinerary and the application form. Please email your filled in application to Dr. Chryssanthi Papadopoulou (assistant.director@bsa.ac.uk) and ask your academic referee to email her/his reference to the same address. The deadline for submissions is the 31st of January 2019 and it is the applicant’s responsibility to ensure that her/his reference will arrive in good time. We collect information in a way which does not identify anyone. We do not make any attempt to find out the identities of those visiting our website. We will not associate any data gathered from this site with any personally-identifying information from any source. Because we respect your right to privacy, you can choose not to allow some types of cookies. Click on the different category headings to find out more and change our default settings. Certain cookies are essential for the website functionality and they cannot be disabled. Certain cookies enable basic functions like page navigation and access to secure areas of the website. The website cannot function properly without these cookies. NSC_ – Used to ensure traffic and user data is routed to the correct locations where a site is hosted on multiple servers, so that the end user has a consistent experience. This website uses Google Analytics, a web analytics service provided by Google, Inc. (“Google”). Information about your use of this website, including your IP address, may be transmitted to Google and stored on their servers. We use the information to compile reports and to help us improve the website. The following cookies collect information in an anonymous form. _gid – Registers a unique ID that is used to generate statistical data on how the visitor uses the website. _ga – Registers a unique ID that is used to generate statistical data on how the visitor uses the website. _gat – Used by Google Analytics to throttle request rate. This website uses YouTube to deliver video content. YouTube sets cookies to track usage of its services. The following YouTube Cookies are only installed when you play a video. GPS	– Registers a unique ID on mobile devices to enable tracking based on geographical GPS location. VISITOR_INFO1_LIVE – This cookie is set by Youtube to keep track of user preferences for Youtube videos embedded in sites; it can also determine whether the website visitor is using the new or old version of the Youtube interface.